Now forget neck pain! 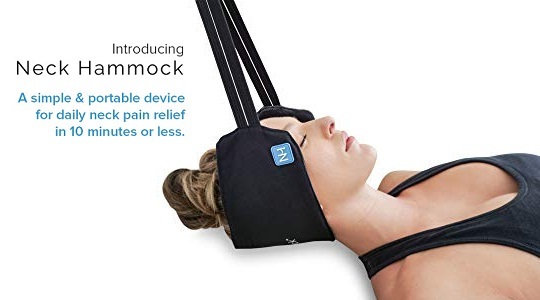 Forget a visit to Chiropractor and quickly relieve your neck pain from the comfort of your own home using Neck Hammock neck resistance bands. Neck Hammock uses a patented technology which combines resistance bands and gravity to give you a controlled stretch which in turns help your posture, increases circulation and fewer pinched nerves. These bands pull the tension out of those tight, inflamed muscles in your neck just while you are resting on them at home. One of the best health aid available at cheapest price online!